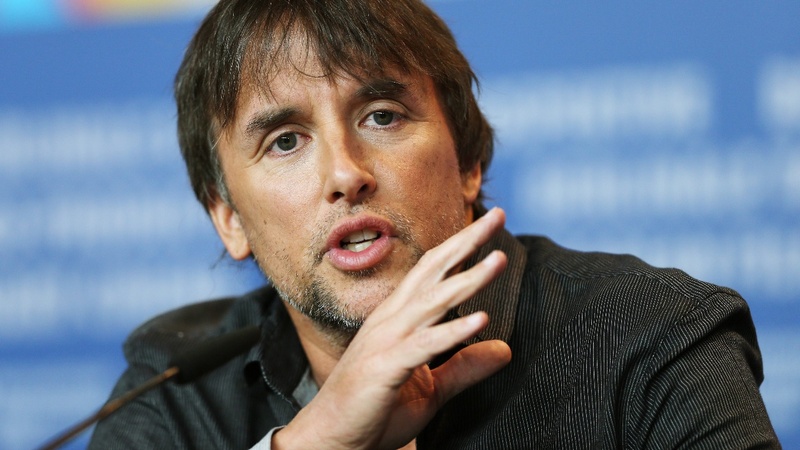 What is Your Favorite Richard Linklater Movie? On Friday I watched Boyhood, the newest picture by Richard Linklater. While I’m still writing my review (expect it sometime later next week), it was an incredible experience that I shall not soon forget. Since the early 90s, Linklater has been the master of independent cinema and has crafted some of the finest films of the past twenty or so years. So for today, I thought I’d ask what your favorite movie of Linklater’s filmography? Right there with you buddy; Dazed and Confused. Alright, alright, alright! It’s a great film for sure and the best movie to start off the summer. I like Dazed & Confused a lot. Although it is the only good film of his I have seen. I did see A Scanner Darkly a while back, but think it left me a bit thinking ‘erm…what?’. I liked that one as well, though I don’t think it’s not on par as his other work. It did have an excellent soundtrack. Has to be Before Sunrise or Before Sunset, but I haven’t seen Boyhood yet and it is has always been a dream of mine to see a film covering a child growing up filmed over time rather than using different actors…so I’m sure I’ll be changing to Boyhood too. I can’t recommend Boyhood highly enough. It’s an amazing picture that I’m sure you’ll enjoy. I’m a big RL fan and it is hard to point to one film that I would call my favorite. LOVE Dazed and Confused. Before Sunset is magnetic and while I love Before Sunrise, Sunset is incredible. I dunno man. Sooo hard to pick. He’s had so many greats. Dazed and Confused is my favorite, but it’s a difficult decision between the Before trilogy and Boyhood as well. Dazed and Confused, no doubt. I love the Before movies and Slacker quite a bit, too, but I can’t imagine anything topping Dazed for me. Can’t wait to see Boyhood though. Dazed is a fantastic film without a doubt. Boyhood’s also amazing, I was very lucky to see it on its opening night. Can I say the whole Before trilogy? Love them all so much. If you force me to pick one I guess I’ll have to go with the first one because its innocence. The Before trilogy is great. It’d be difficult for me to pick my favorite but I think I’d say the third (though the first one is phenomenal).